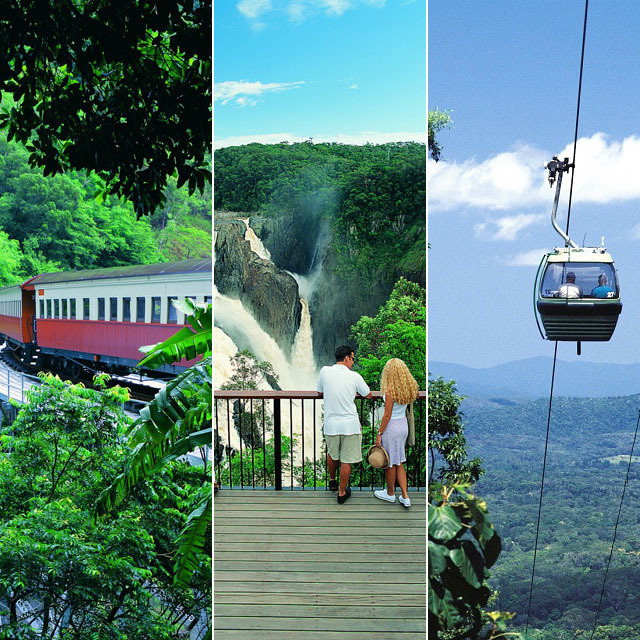 See the best of the Cairns Highlands by air, with a balloon flight and a choice of either Skyrail rainforest cableway experience or the Kuranda Scenic Rail. A coach will pick you up from your accommodation for the 90 minute drive to the flight site. 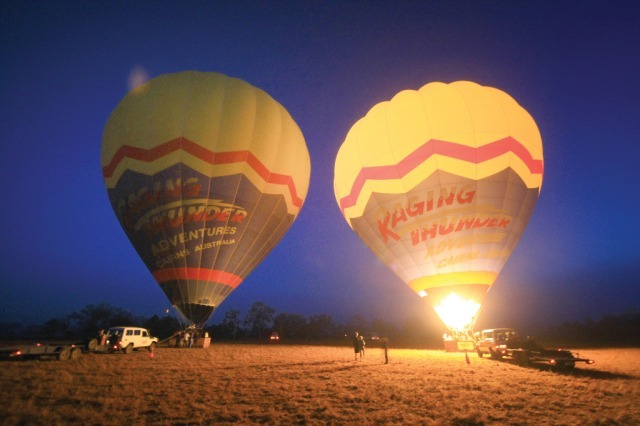 You will arrive just in time to see the balloons beginning to inflate. 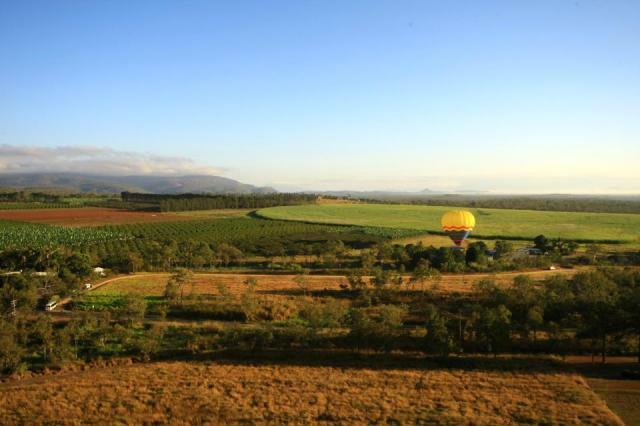 As the sun rises your pilots gently lift off and quietly glide the balloons over the panorama of the Cairns Highlands. 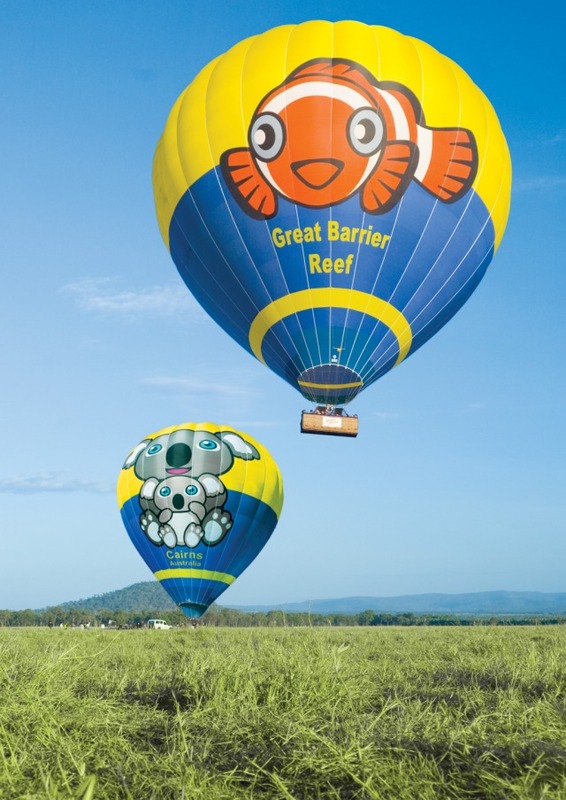 After your magnificent 30 minute flight transfer to Kuranda Village for free time to explore the markets. 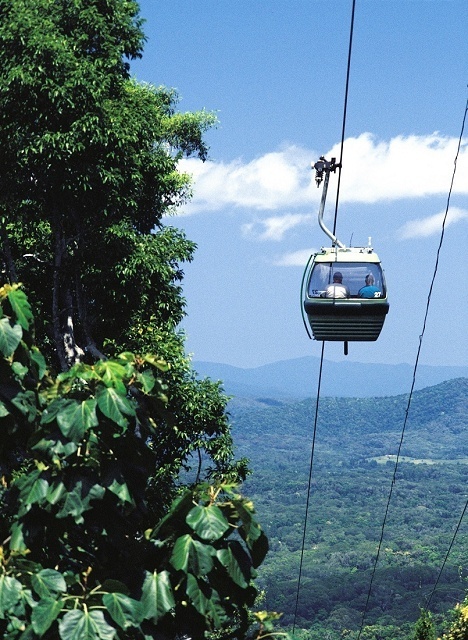 Skyrail Option: Skyrail, the world's longest gondola cableway, for the journey back to Cairns. 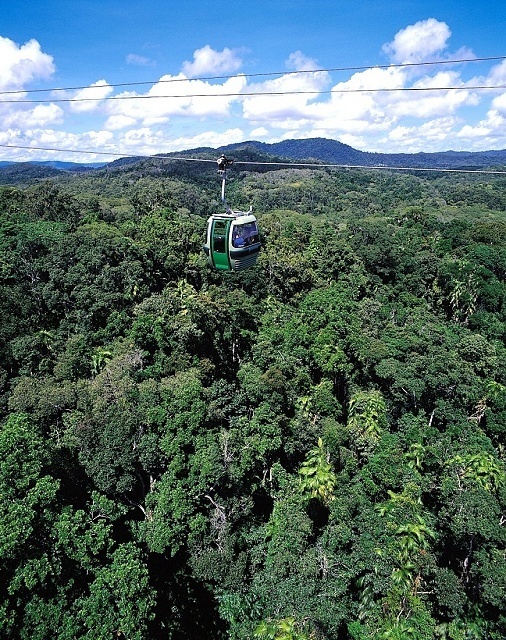 The cable stretches 7.5 kilometres just metres above Tropical North Queensland's world heritage rainforest with spectacular views of the coast like you've never seen before. 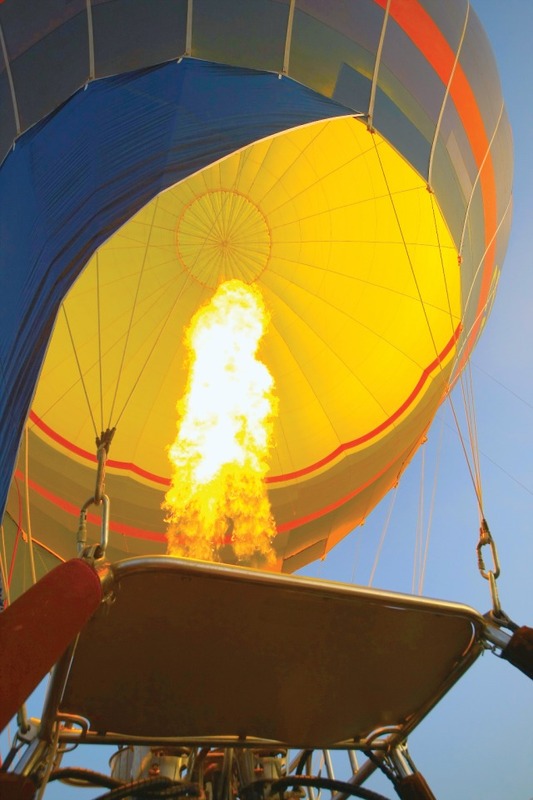 It is a brilliant half-day option for people of all ages. 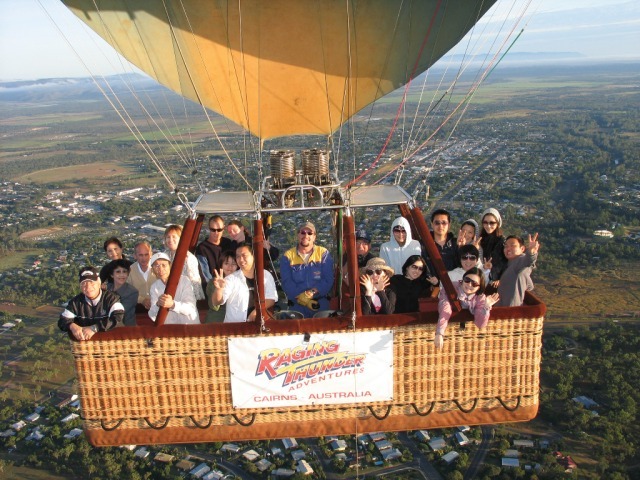 The standard day has you arriving in Kuranda by 9am after the Hot Air Ballooning experience. 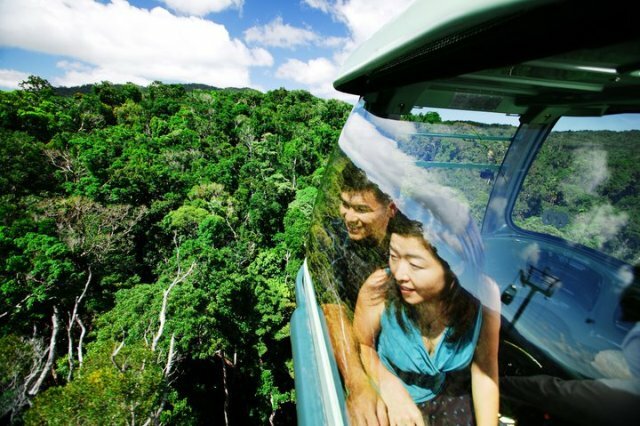 With a Skyrail departing Kuranda at 1:15pm and your coach transfer from the Skyrail station at Smithfield back to your hotel departing at 3pm. 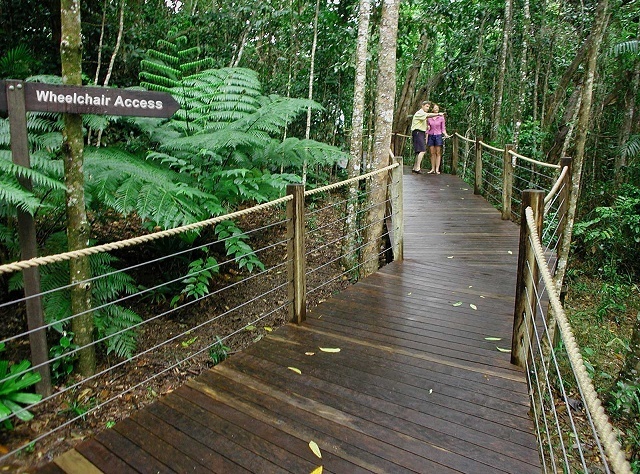 If you prefer less time in Kuranda please let us know. Kuranda Scenic Rail Option: One way Kuranda Train departing Kuranda at 2pm or 3.30pm and arriving in Cairns Central Railway Station at 4pm or 5.30pm. From here you will make your own way back to your accommodation. 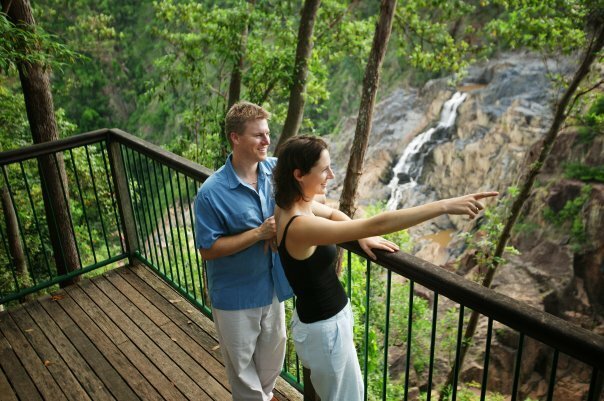 Departs Cairns Daily around 4:15am and you can spend as little or as much time in Kuranda as you like. 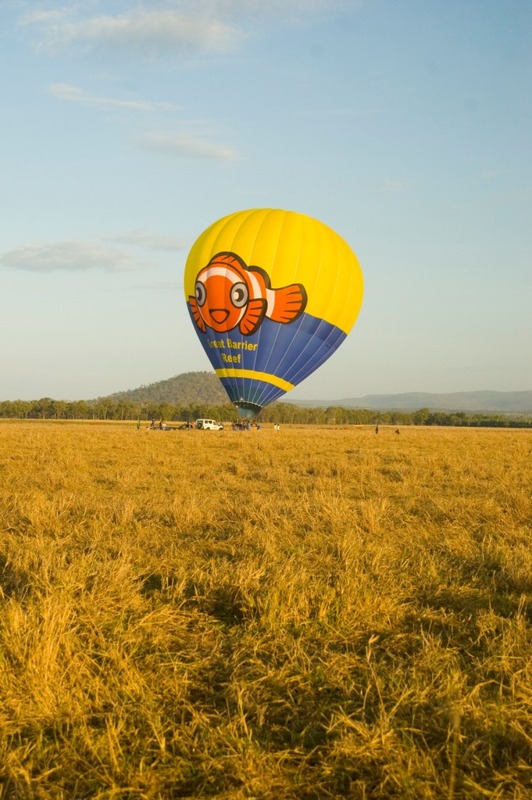 The standard day has you arriving in Kuranda by 9am after the Hot Air Ballooning experience. 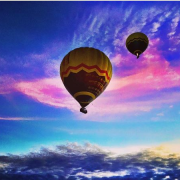 Ballooning is not suitable for pregnant ladies. Once again the people are so good at there jobs. 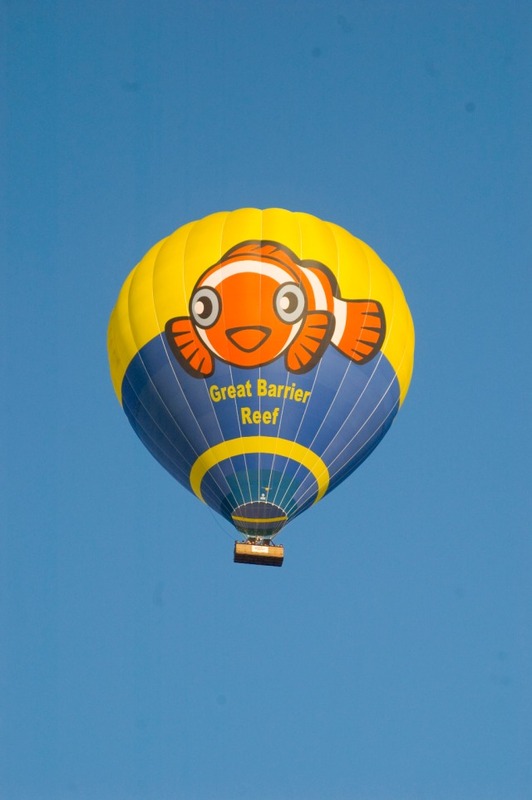 The balloon ride was a real treat, fantastic operator and support crew. 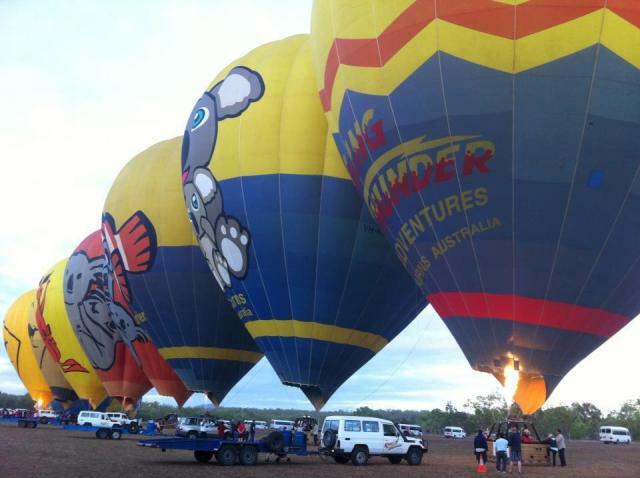 Magic location to watch the sun come up.Kuranda markets and walkes were great and the irish pub perfect on a hot day. 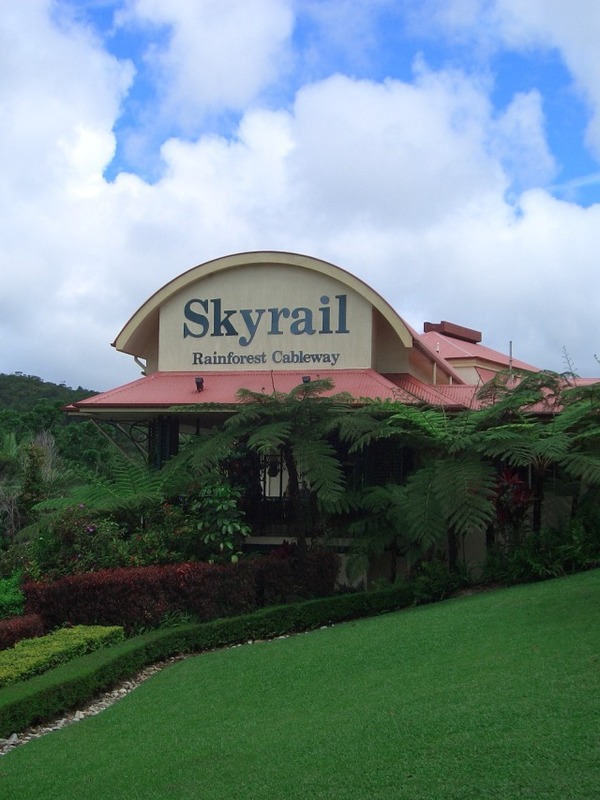 Skyrail and stopping stations are brilliant. 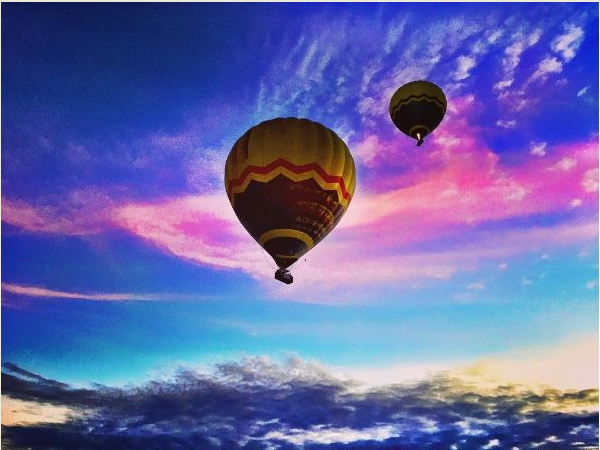 Hot air balloon and morning animal interactions were the best part. 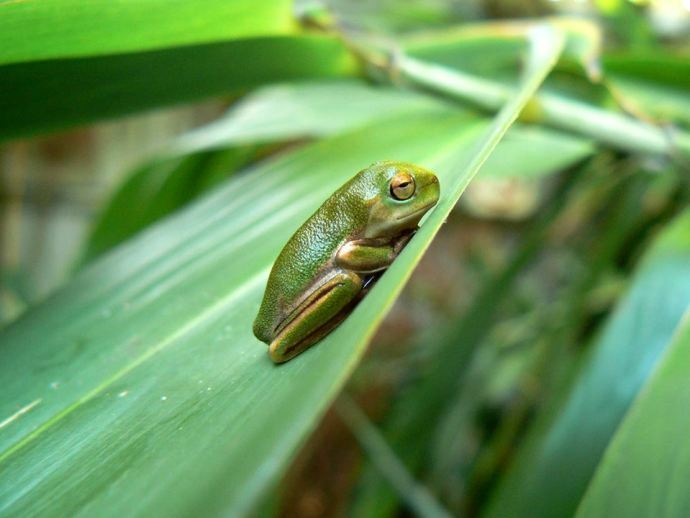 The waiting around for the skyrail was the worst since it was a hot, humid day. 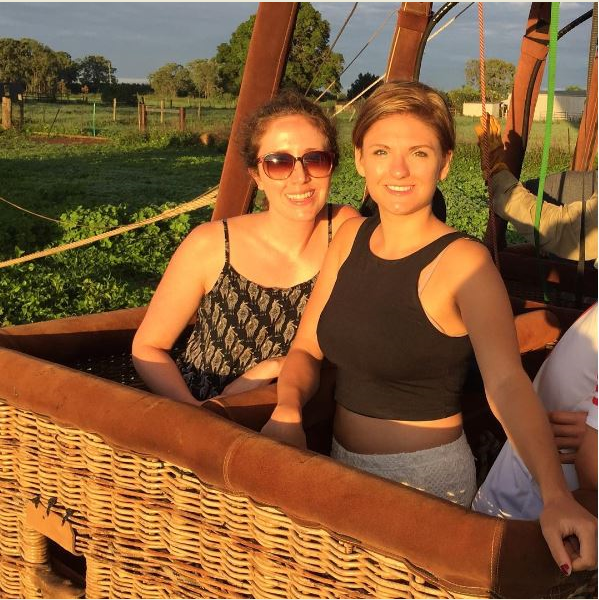 Conquered my fear of heights but was very glad to reach the ground! Lovely guides, a great day. like to come back, tell all my friend how good is the service. Well done every body. Hope we see you soon.